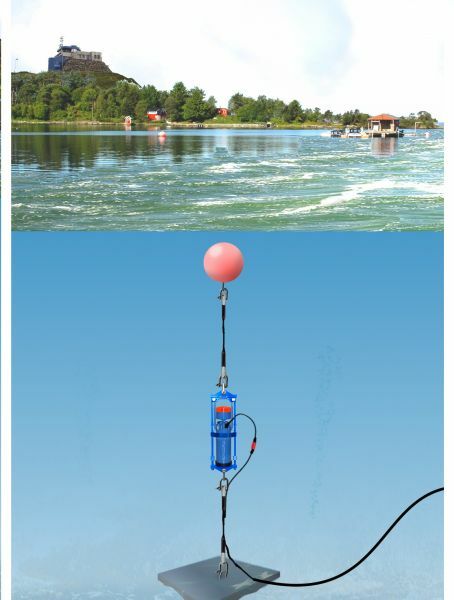 SeaGuard Recorder platforms provides the user with the possibility to perform long term monitoring of sea and inland water using the latest technology for measurement. It employs Aanderaa sensors known for their long-term calibration stability and unique non-stirring sensitive construction. The user may select between a wide range of framing and deployment features, real-time communication facilities and storage capabilities. The Aanderaa Real-Time Communication System is designed to provide our customers and system integrators with powerful and efficient tools for data collection and control of our latest generation oceanographic instruments. The Aanderaa Tide sensors are compact fully integrated sensor for measuring the tide conditions. The acoustic profiler joining the SeaGuard family.